"We speak for the dead." After your loved one dies, it's only right that his wishes for the distribution of property are carried out as he would have wanted. Sometimes sons, daughters, and other heirs need help carrying out those plans. 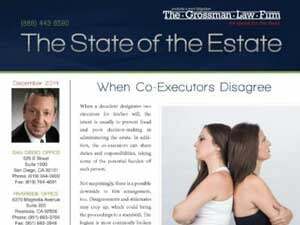 Our firm specializes in probate and trust litigation. Our expert attorneys are knowledgeable, experienced, and aggressive. 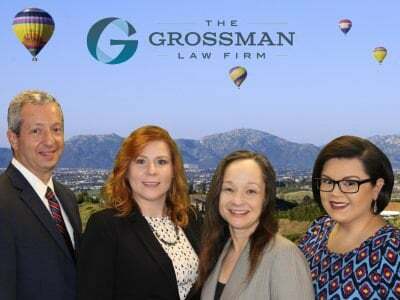 This will contest and trust contest involved our client from San Diego County, her sister who had lived in Palm Springs but moved to Temecula, and our client’s brother who was also living in Riverside County, California. We represented a the administrator of a California probate estate in the Riverside County Superior Court in Hemet. Ted’s mother died having created an estate plan for her children. 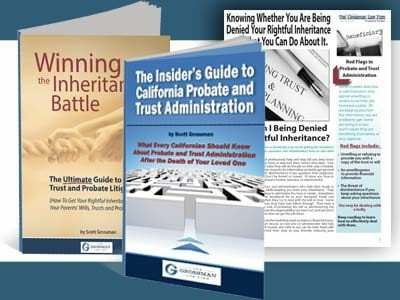 She created a trust and had a will to ensure any property she didn’t fund into her trust would go through probate into her trust rather than pass by the laws of intestacy. Imagine getting the news that your mother was not doing well and then discovering it was much worse than you thought. This is a good example of what can be done when a trustee refuses to properly carry out the terms of the trust.